For most of the college students, Thanksgiving is one of the much awaited year-end events when they get the opportunity to return home and recharge. It might be their first chance to connect with your family and friends. Thanksgiving is also the ultimate event when you consume delicious food and drink to enjoy the gathering. However, the traveling, partying, and gifting during the Thanksgiving holiday can be expensive; especially if you want to plan a getaway. Reckless spending can put you into a tough financial situation. 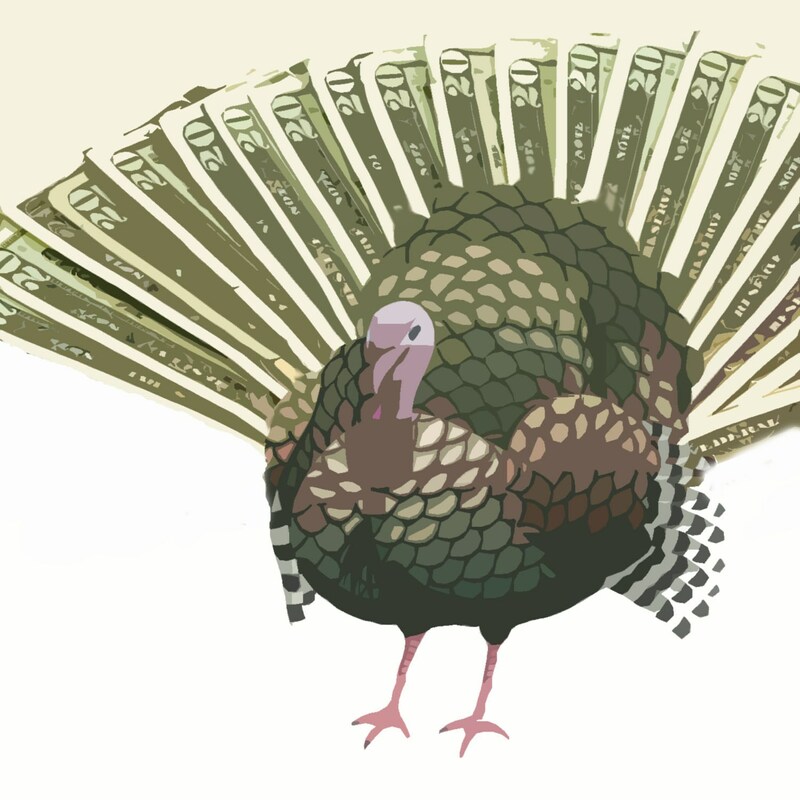 It is absolutely a no-no to aggravate your finances for the rest of the year in to add more punch to this Thanksgiving celebration.In fact, you can celebrate this event in your own humble way along with your family, without straining your finances much. This smart and judicious move will help you happily pass the rest of the year debt free and to remain financially in a better position.So, every student should plan their Thanksgiving celebration very carefully.What would a young student do to plan a trip during Thanksgiving? How would he quench his thirst of traveling?Well, there are ways in which you can travel on a tight budget but yet enjoy and make the trip memorable. 1. Lower the transportation costsWhen it comes to traveling, the biggest expense is transportation and therefore you have to look for ways in which you should try to reduce the costs of transportation so that you’re able to save tons of money. If you’re planning to travel abroad, the airfare is the utmost concern of most people as it is usually too high for people to afford with the huge amount of debt obligations that they already have. The Bing Travel features price predictors and you can see a degree of confidence in the prices that are predicted by such websites. 2. Track your expenses by using an app You should take advantage of smartphone and internet to track your expenses while traveling on your holiday. You just need to download a good expense tracker app from online. There are some good apps that come with multiple features like cash on demand, credit building help, refinancing payment, and expenses tracking. 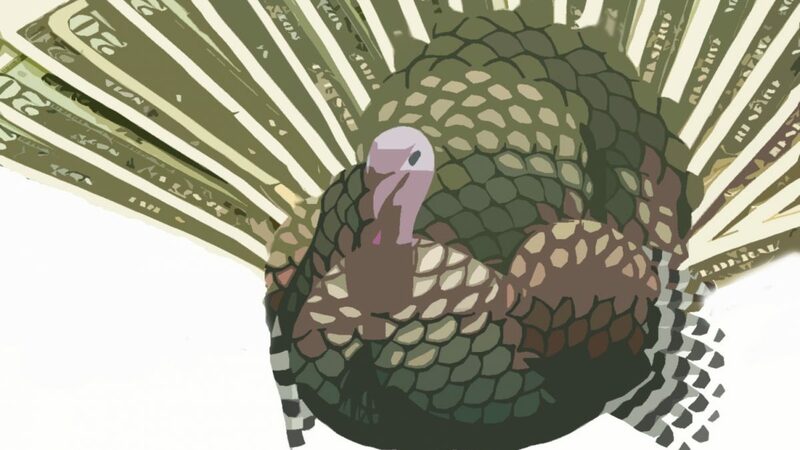 You can use the app VOLA to get some instant cash to make a Thanksgiving getaway plan. You just need to choose the amount and the preferred repayment date. Their 24/7 online support can be handy for you if you get stuck in any problem. 3. Split the cost by traveling with friends You should act smart while you’re going on a vacation as it doesn’t pay much to do anything that can save your dollars. Travel with a large group of friends and you can easily split the cost of renting a hotel that costs hundreds of dollars. If you take larger suites or timeshares, this will tend to cost you less than renting separate rooms and you can even prepare your own meals at a low cost. 4. When in big cities, rent an apartment If you’re planning your next vacation in a big city, then rent an apartment for your week-long stay as hotel costs may just be a rude awakening. Renting an apartment has a lot more advantages than staying in a hotel. Apart from being a fiscally affordable option, it also provides you with enough space to spread out, reap the benefit and luxury of having your own kitchen and appliances. Kids often love to get another home base on a vacation and they even love to explore their neighborhood. 5. Rent a vacation home Another option that you may resort to is to rent a vacation home. If you’re visiting a particular famous tourist spot, it is always better to stay in a vacation home as you will reap the benefits of t.v, decorated room and maybe even a swimming pool. This is a cost-effective solution for traveling on a tight budget. 6. Travel with family There’s an advantage of traveling with family as you can share your home with them. Instead of having to pay for all costs alone, you can let them share the cost. While traveling outside too you can apply this theory of sharing all the costs incurred during the vacation. 7. Plan ahead You may be subject to high rates on airfares and bus fares if you plan your trip just before Thanksgiving. You should plan the trip beforehand to get lower price and discounts on air tickets or hotel booking. Booking the hotel or flight during the peak season can break your budget. As there is a huge demand for seats just before the holiday. The prices are also sky high and if you still want to continue with your wish of traveling, you may be prepared to burn a hole in your wallet. 8. Don’t use credit cards Don’t swipe your credit cards while you’re traveling as this will make you liable to repay the entire high-interest debt after you come back. You may land up in a mess and therefore try to use cash while buying things. Use an online budget planner to stay on a tight budget and stay on top of your finances. 9. Pack your things wisely While you’re traveling, pack your bags with all the essentials so that you don’t have to buy the things that you already own. Also, travel with less luggage to avoid extra cost in the airport.Lastly, remember, there are hundred of expenses that you have to meet during the Thanksgiving vacation. So, formulate a budget carefully so that you can save money beforehand. It will help you to avoid using credit cards unnecessarily. Also, if you have a money shortage, you can plan a short trip or a small gathering at your parent’s house. Remember, planning is the key to enjoy every occasion without falling into debt. Author Bio: Patricia Sanders is a financial content writer. She has been praised for her effective financial tips that can be followed easily. Her passion for helping people who are stuck in financial problems has earned her recognition and honor in the industry. Besides writing, she loves to travel and read various books.